Google Wants to Buy Your Patents & Inventions! 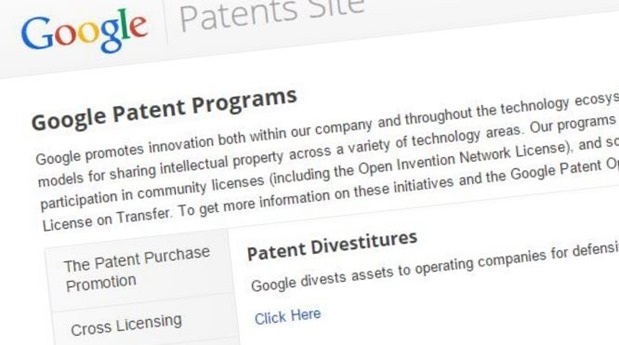 Google Wants to Buy Your Patents, Launches A Marketplace! If you have something special to showcase and believe that the idea is unique, you can file your patent to Google from May 8, 2015 to May 22, 2015. Google will open a streamlined portal for these 15 days where you can tell Google about your patent and the price at which you want to sell it. Right after the closing of portal, the patent will be reviewed by Google and most probably by June 26, 2015, Google will let the Patent submitters know whether they are interested to buy the patent or not. And, if selected, the transaction will be done for the amount decided by the end of August. There are only a few platforms where you can sell your patents, but often it is seen that they never fetch a right price. To solve this issue and let the patent owners get the right price, the search engine launched this program. However, the main reason obviously is to unearth some patents and inventions, which Google could actually convert into real products in future. Some patents may also help them with their existing products. IP is priceless and Google understands it, and hence a platform like Google Patents! Startup or Sell a Patent, Which One is Worth? Now, this is tricky! If you have an idea to implement something new, you can do that on your own. But the fact that, you need a lot of resources and time to do that might be a major hindrance to most people. It’s quite hard to say that you should sell the patent or implement it yourself. Yes, if you have the resources and believe in your idea, you should start on your own rather than selling patent to Google. But, if you don’t have the resources or skills to bring the idea to fruition and have patented your idea, Google’s patent platform is something you should seriously look at!